Blogging is a great tool for businesses to use as a part of an overall Inbound Marketing strategy. 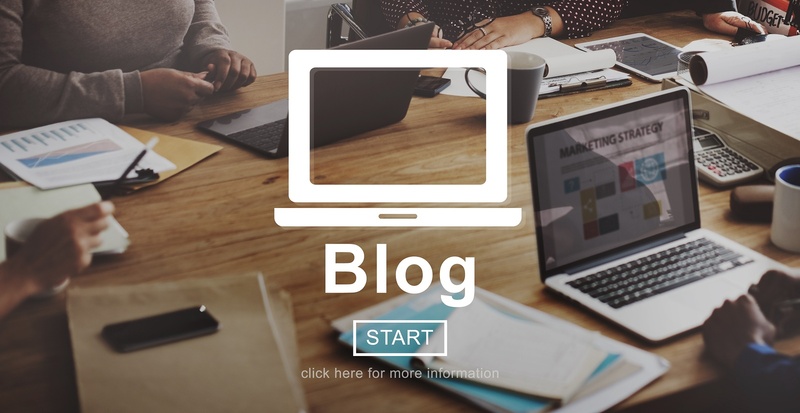 Businesses who commit to a blog strategy find that articles can be used as a way to increase site traffic, generate more leads, or even for sales enablement. Use this guide as a benchmark to help with every step in your blogging process, from getting started, to writing your posts, to posting strategy and more. 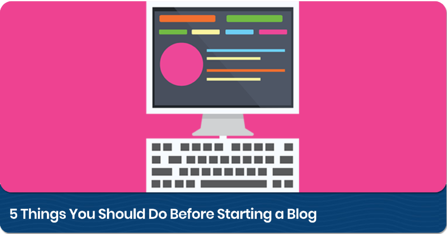 If you are just getting started developing a business blog, you may be wondering what your first steps should be. How do you come up with post topics? How do you even write a blog? How long should it take to produce each article? While all these questions are great, there are a few things you should check off your list BEFORE you even post your first article. Read our list of 5 Things You Should Do Before Starting a Blog and cross these off your list before you get going. Now you’ve crossed off the 5 things to do before starting a blog. It’s time to create your first post. What do you write about? Coming up with topics can be difficult. We always find that the best way is with just a little research. Lucky for you, we did some of the research for you. 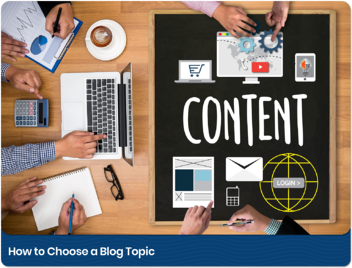 Learn How to Choose a Blog Topic here. You can't choose blog topics without a target audience! Creating your own buyer persona template will help you choose the right topics for your audience. Download your free Buyer Persona template here! Don’t worry, we were frustrated with that answer too. We broke down the discussion of blog length based on where your target customer was in their buyer’s journey. 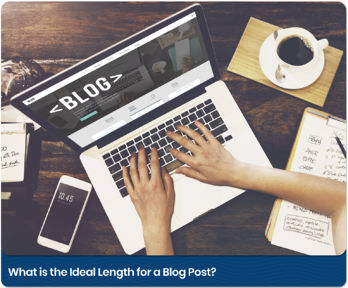 Read our guidelines for blog length here. How Long Should I Be Spending on Each Post? As you can probably tell, blogging is not something that can be done on the fly. It takes a significant amount of research and time to develop just one post. However, you might be worried that you are spending too much time compared to others using blogging as a marketing tool. That’s why we’ve provided a sample timeline to use as a benchmark when creating blog posts. 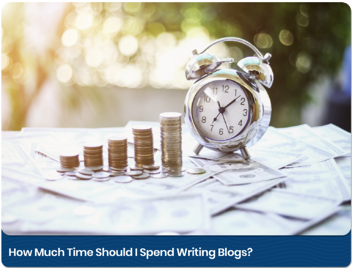 Take a look at how much time you should spend writing blogs here. What Makes a Blog “Good”? You’ve chosen a topic and you’ve taken the time to produce a great article full of valuable content. Now be sure that your blog includes all the elements of a great blog article. There is much more to producing a good article than just having a topic people care about. Readability is key, along with including visuals and call to action buttons so your readers can further engage with you. 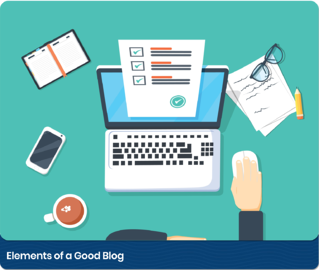 Make a checklist for your post using our article on Elements of a Good Blog. How Often Should I Be Posting? For the most part, the more you blog, the better in terms of increased traffic and lead generation. Even if you aren’t able to blog as often as you like, the more content you are able to get out, the more traffic you will see on your site. See our calculations on how blogging frequency affects site traffic and lead generation here. If you just can’t invest the time into posting blogs multiple times a week, that’s ok! Blogging has other uses that will still make the time you can spend on posts worthwhile. One of the main uses for blogs aside from traffic and leads is sales enablement. Blogs are a great tool to have in your back pocket to help educate potential customers and new leads. 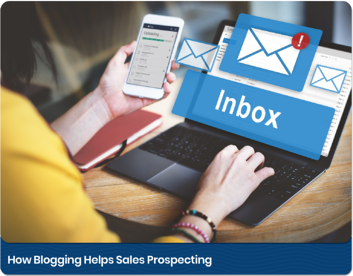 Learn how to use blogs as a sales tool here. 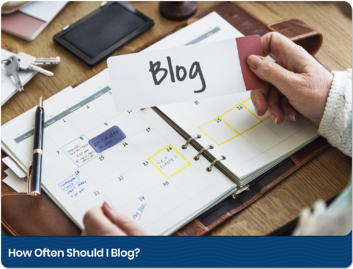 So, you've invested the time into creating valuable and mindful blog posts that are educational to your target audience and buyer personas. Great! Now, get them out there! Ultimately, your blogs are written to drive traffic to your site and increase leads, so share them! Post them to your social media accounts or include them in your email marketing. The more you share, the more beneficial your blogs will be. 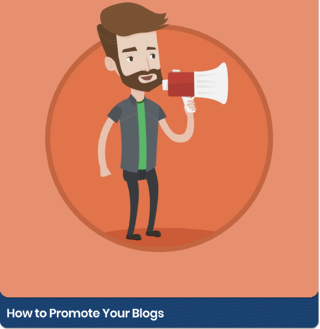 Find other ideas on how to promote your blog posts here. As you can see, blogging is not just a entry in your online company journal. It is a strong Inbound Marketing tool that can be used in a variety of ways to benefit your business. Blogging does take some time investments and some work, but when used correctly, they will become an essential part of your growth campaign. Are you interested in learning more about how blogging can be used as a part of an Inbound Marketing strategy? Contact us to set up a free marketing assessment!